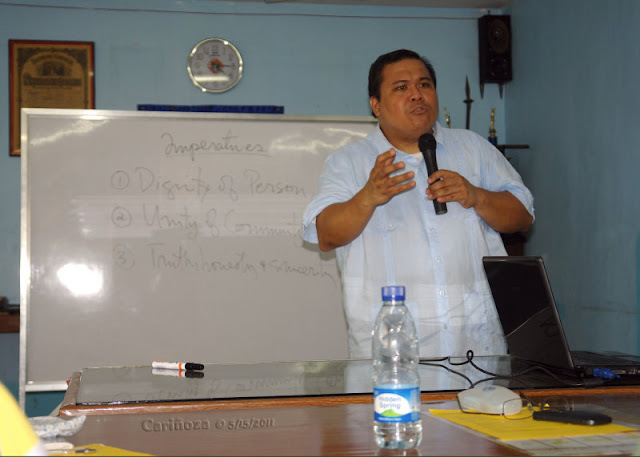 A former radio-television reporter turned Parish Priest Fr. Nicanor "Nick" Lalog III of Saint John the Apostle in Sta. 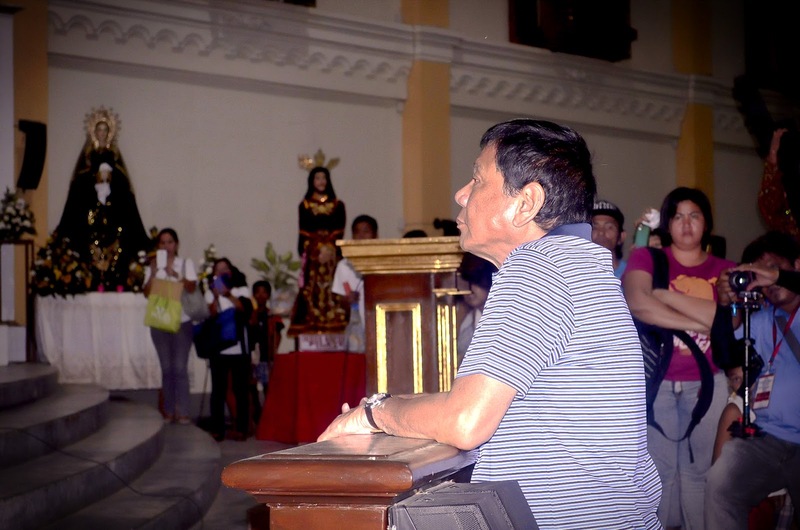 Maria Bulacan said that President Rodrigo Duterte's different standpoint view of God is a problem that possibly rooted in his unfortunate experience in the past with the Catholic priest. 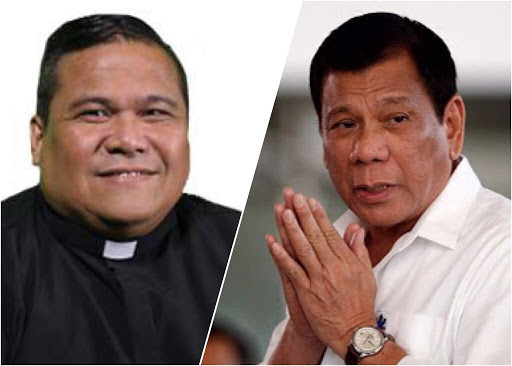 It can be remembered that the Chief Executive previously revealed through the media that a Priest s*xually abused him and other kids during his younger years in Ateneo De Davao. Fr. Lalog who is also an author told Radyo Inquirer that the President has a different and incorrect view of God which is not right. “Eto nga ang problema. Meron siyang ibang pagkakakilala sa Diyos na hindi naman iyon (ang tama). The Bulacan priest has also admitted that Pres. Duterte's experience was not an isolated case and he has also urged his fellow ministers to work better to stay away from such abuses the next time. Lalog also asked Filipino Catholics that for all that happens in the country , now is the best time to renew their interest for the Church and in Christian lessons. While the Palace also beleives that Duterte’s tirades against the Catholic Church may have stemmed from his alleged traumatic experience as victim of abuse by an American Jesuit priest when he was a student of the Ateneo de Davao. 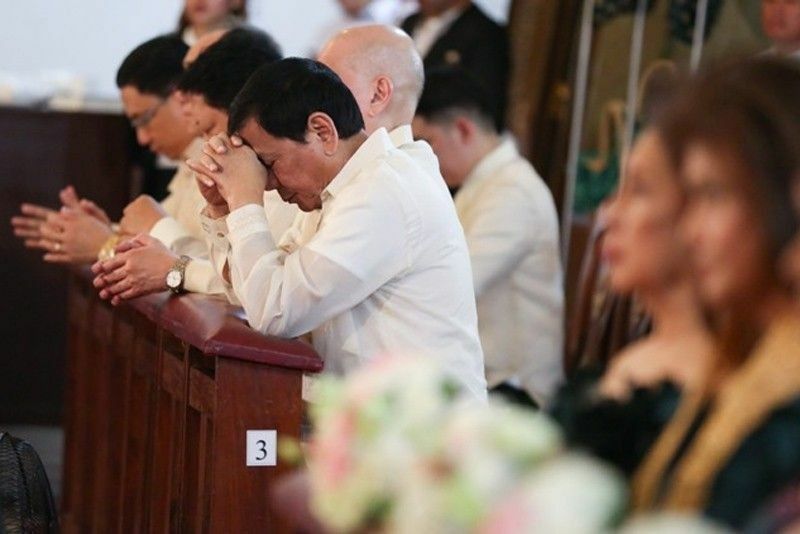 Since taking the office as the President, Duterte has faced criticism from the international community, human rights groups and the Catholic Church for his intensified campaign to end dr*gs in the country.